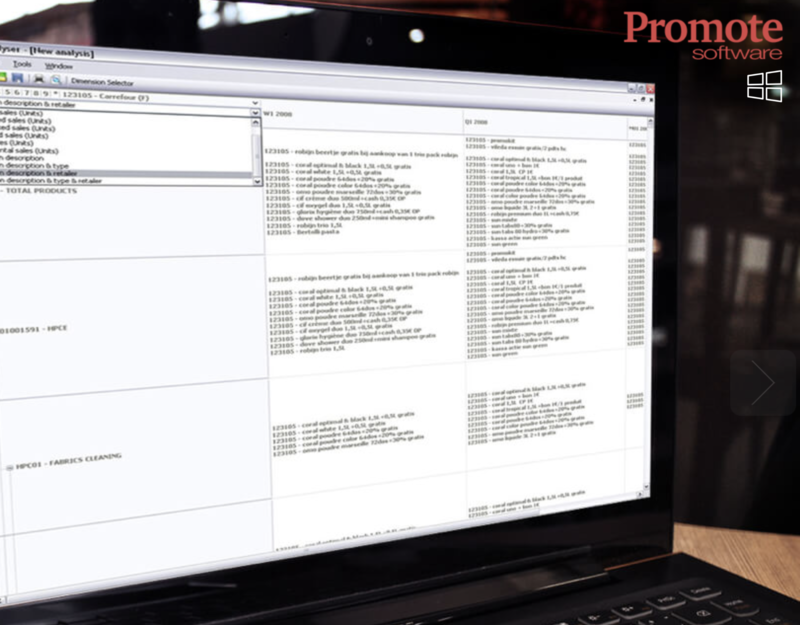 Promote is an integrated solution which was made to support the entire process of promotional planning, control and evaluation. The aim of software is to help sales teams to set up trade promotion programs more efficiently and easier. 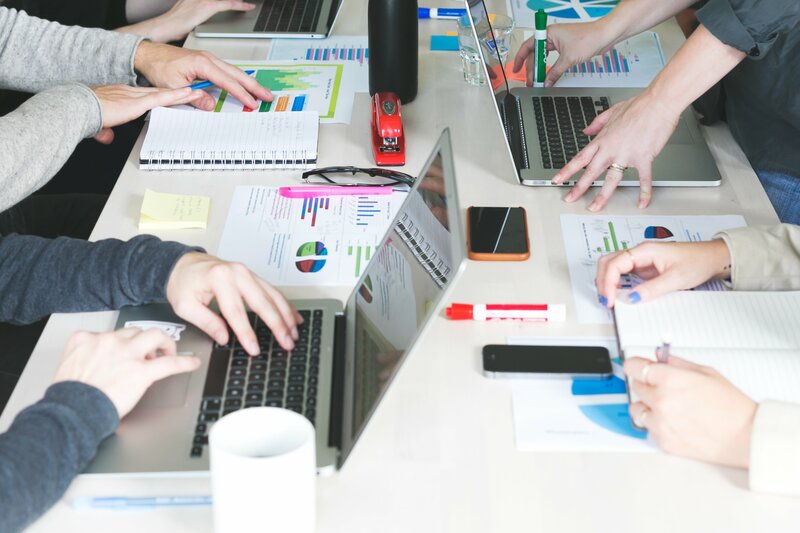 – Reporting module allows printing and exporting the promotional programs and technical documents in a variety of formats for internal use, for use by sales reps, for the retailer. Several layouts can be defined based on the retailer’s or your internal requirements and any trade promotion program can be printed or exported into any desired format. – Analysis module allows building handy lists and pivoting report tables showing aggregated sales and promotion information, selected using user-defined criteria and table layouts. *If you’re interested in building the project close to this one, please contact with our Manager for more details.